How much money can I make if I open a pot store in Ontario? Michael Armstrong, an associate professor at Brock, says Quebec’s dozen retail cannabis shops are making about $900,000 a month in sales, and they have lower prices than Ontario shops will. Ontario’s 25 stores — when prices, locations and population are factored in — should each be million-dollar-a-month businesses, he said. “Obviously, it’s going to vary,” said Armstrong, who teaches in Brock’s Goodman School of Business. A cannabis store in Yorkdale, for example, will be more high end, while the St. Catharines store will be “more your neighbourhood pot shop.” This will be good for business, he said. “They should do pretty well,” he said. Olivia Brown, a Hamilton cannabis consultant, says the higher number wouldn’t surprise her either — locally, at least. In Ontario, 25 cannabis shops can open on April 1, although about half say they won’t be ready yet. They’re still wading through a lengthy approval process. 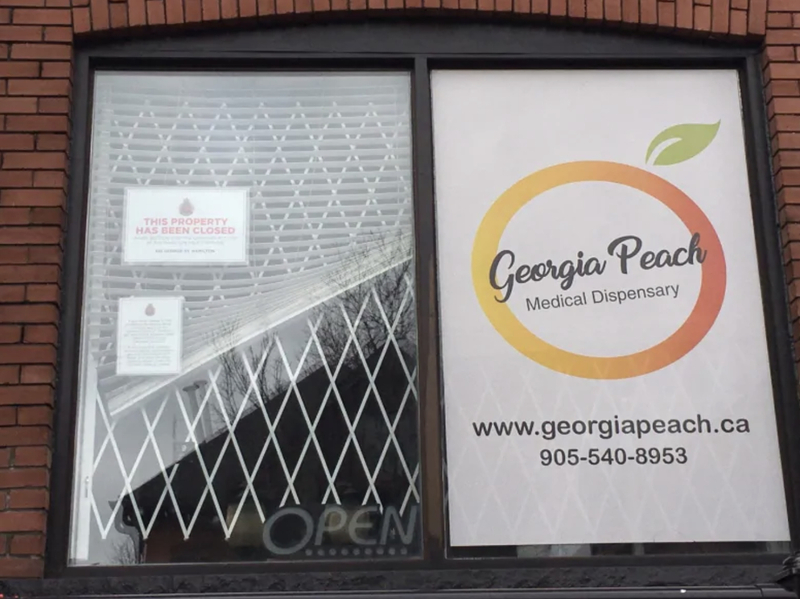 That includes Hamilton’s Canna Cabana, which hopes to open at the Centre on Barton, and Hello Cannabis, which plans to open in Dundas. There’s also a store planned for Niagara Falls and the north end of St. Catharines. In the last quarter in Ontario, people could buy only from the province’s Ontario Cannabis Store website. Still, only about 13 per cent of cannabis sold in Ontario in that time was legal, Armstrong said. As for how ready the store owners will be, “I think you’ll see different levels,” he said.